The Sector Commander, Mr. Edward Zamber, who issued the certificates to the representatives of each certified transport company in Enugu, congratulated the recipients. He said expressed delight at meeting more new people who had met the of minimum safety requirement of the Road Transport Safety Standardisation scheme which was spelled out in traffic laws and regulations. 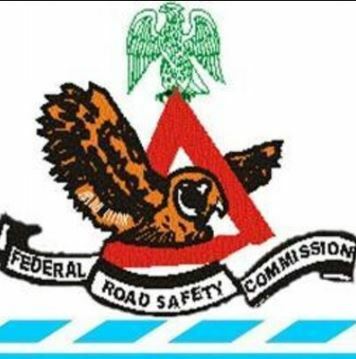 Earlier, Mrs. Nwafor Obasi, the Assistant Corp Commander said that the number of the transport operators for 2016 was only three, adding that out of 35 transport companies in Enugu 15 companies were certified in 2017 for meeting the safety standard requirement. A representative of the transport operators, Mr. Sunday Igwegbe of Peace Transport thanked the FRSC for finding them worthy and issuing the certificates based on their performances. Some of the company certified are Peace Mass Transport, Autor Star, Good News, Enugu State Transport, Eastern Mass.